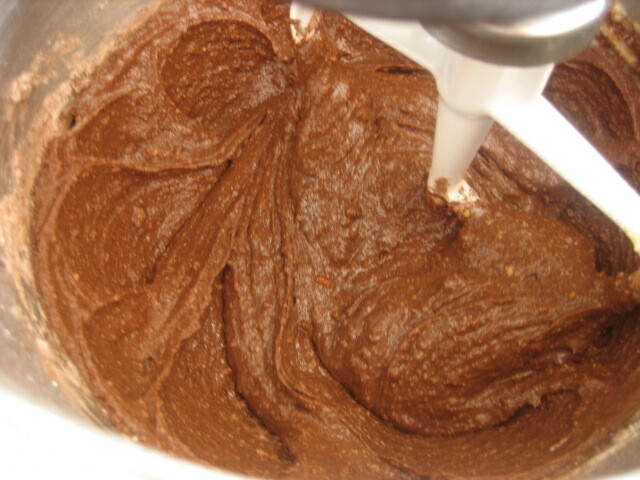 This cake recipe is from my beloved ‘Cooking: A Common Sense Guide’ cook book. I have made other items and blogged about them here and here. This is always my one of two ‘go-to’ books. 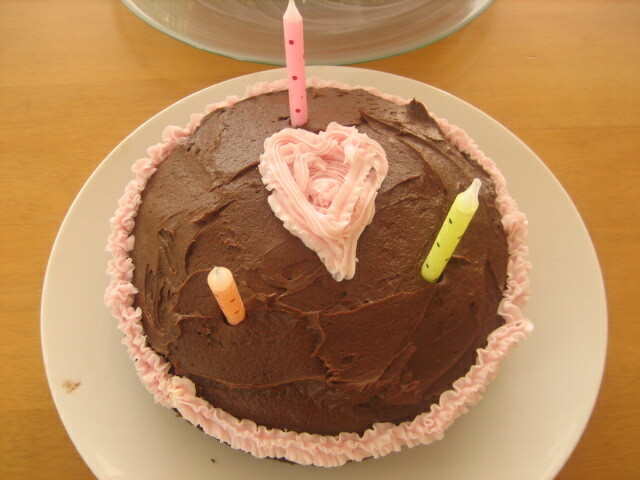 I made this cake way back in early May, and it was for my mother-in-law’s birthday. As Sharyn was popping in for a visit on her way through Melbourne, Evie and I decided we would make her a special birthday cake. 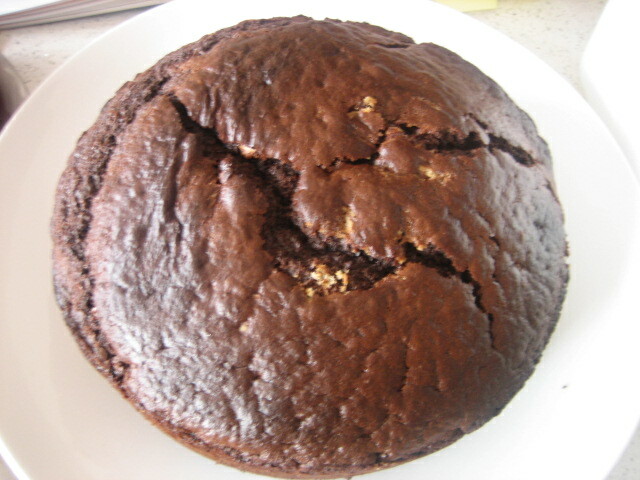 The main difference with this chocolate cake, and others I have made in the past, is the addition of blackberry jam. Now I didn’t have blackberry jam, so I added strawberry. 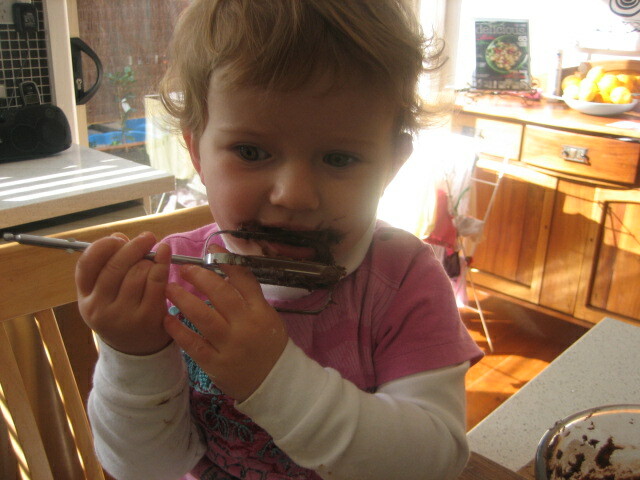 I assume it adds another level of sweetness and texture to an otherwise ordinary chocolate cake. The final verdict from all that tasted it, was that it was delicious. 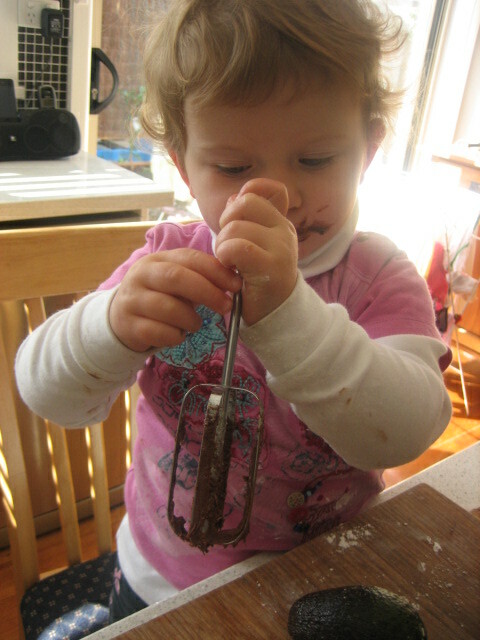 I’m not sure whether it was the addition of the jam, or Evie’s help, but it was definitely enjoyed by everyone. So, have you made a cake that calls for jam? What’s the story with that? 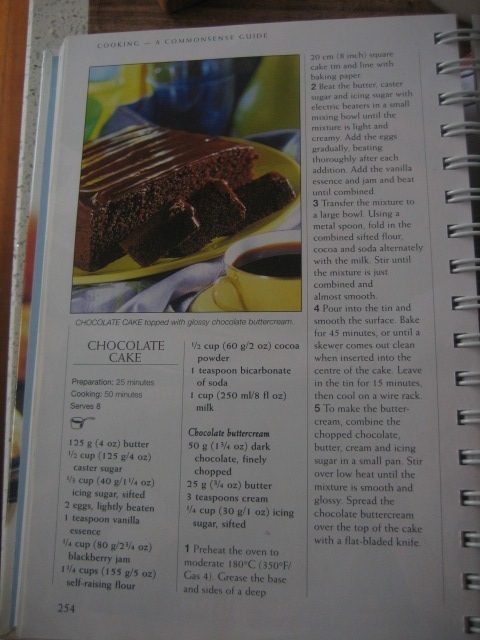 This entry was posted in Baking Ideas, Baking Tutorials and tagged chocolate cake, common sense guide, dessert by sewandbakeandlove. Bookmark the permalink.